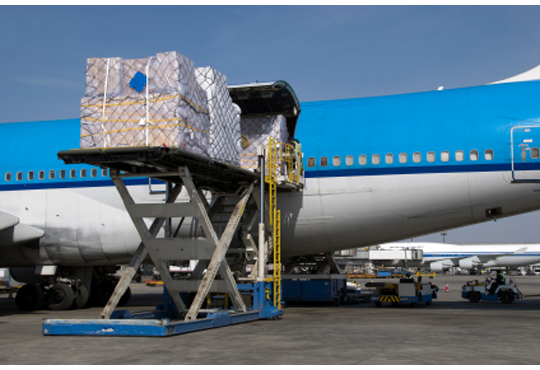 Obviously shipping abroad can be quite complicated, different customs have different requirements. 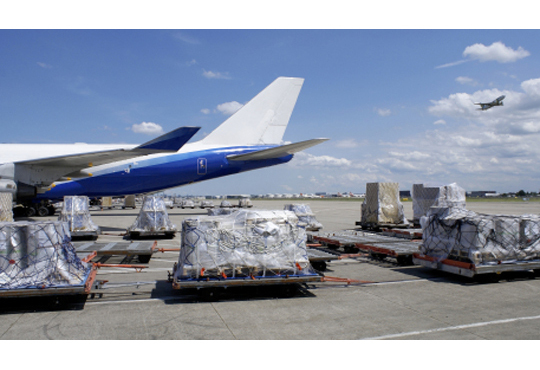 Your exact cost for shipping/air freight would depend on your exact cubic capacity. 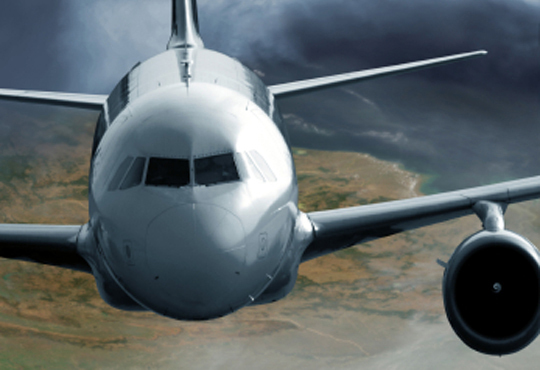 We would recommend air freight if you require your effects promptly. 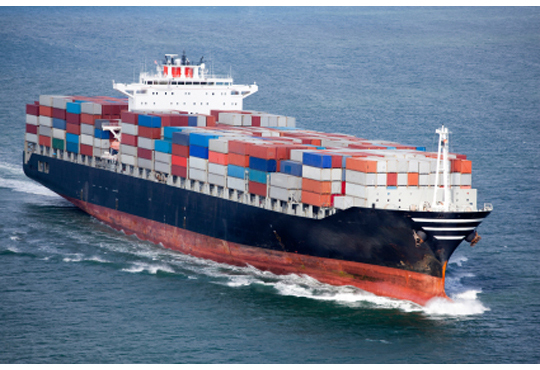 If you are taking a majority or all of your household effects we would recommend having your goods shipped in a container. 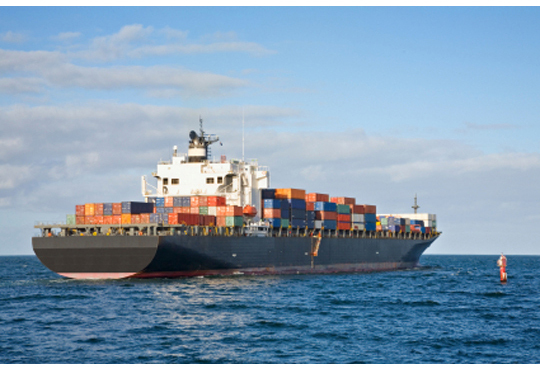 Depending on the capacity you will have the use of a dedicated container or your effects will be based on a part load in a container (groupage) the exact price would vary depending on the cubic capacity, container size etc. 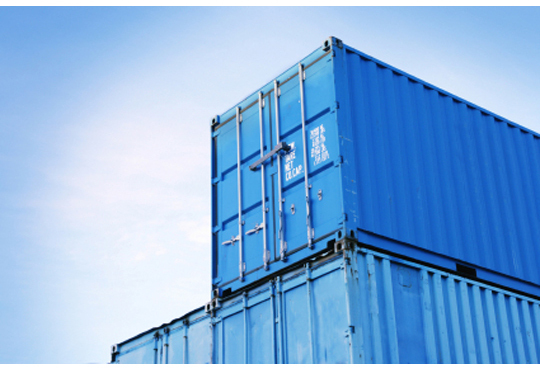 The container could be loaded directly at your residence or can be loaded at our warehouse depending on your requirements. To enable us to provide you with the most precise quote we would recommend getting one of our estimators out for a free no obligation estimate or completing our online self estimate form. At Matthew James we are commited to ensuring your big moving day runs smoothly and stress free. 1. Your removal vehicle arriving. 2. Example of a chair before export packing and after. 3. All fabrics are fully plastic wrapped to enable them to stay free of dust. 4. High value pictures are fully wrapped and crated,ready for shipping. 5. Hanging wardrobe boxes for all your hanging clothes. 6. Label with item’s number, details and description. 7. Full numbered inventory of every item and its description. 8. Your goods sealed in the container on there way.